There are two government bodies that oversee telecommunication licensing in Iraq – the CMC and the Ministry of Communications (MoC). 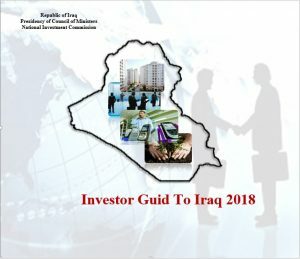 The CMC is the primary regulatory body in Iraq and is charged with defining regulations for telecommunications and media, promulgating policy for frequency management, and licensing wireless and telecommunication services. The CMC is Iraq’s first independent media and telecommunications regulator. 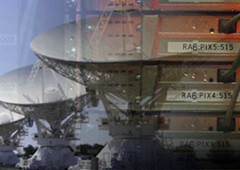 In recognition of the growing importance of the telecommunications sector, the Government of Iraq opted to separate the Ministry of Transportation and Communications in two separate ministries in 2004. The MoC operates two state owned companies, the Iraqi Telecommunications and Post Company (ITPC) and the SCIS. 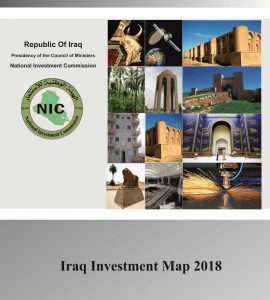 The ITPC employs 22,000 people and is responsible for the operation and management of the 1.9 million public switches telephone network (PSTN), the fiber optic network, and the microwave backbone for all of Iraq. The ITPC also provides a limited Fixed Wireless Local Loop (WLL) CDMA network (serving 200,000 subscribers), tower lease and co-location facilities, and Iraq Post services. The SCIS is responsible for internet subscribers and internet communications in Iraq. It provides broadband wireless internet access for government agencies, DSL and dial-up (VOIP) services, and Internet Protocol (IP) address registration. There are plans for the MoC to be restructured into public/private partnerships including The National Mobile Company, an Iraq Telecommunication Company, an Internet Company and a National Infrastructure Company. The post office will likely become a separate agency.